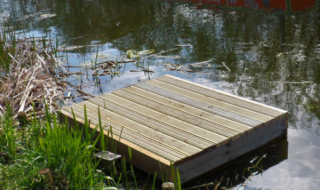 The Angling Trust British Pike Championships was fished in some unseasonably warm conditions on Whittlesey AA’s Glassmoor Bank and the main 20ft drain. 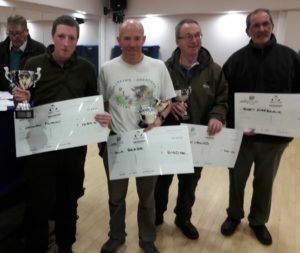 A great turnout of over 170 anglers competed in this year’s final, which has hotly contested with several specimen pike being banked. 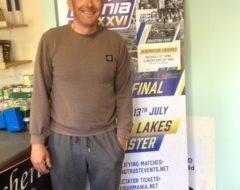 First on the day and crowned British Pike Champion was Callen Flynn. The Warrington based angler had a session to remember landing a personal best fish of 18lb from the 20ft Drain at Poplar Tree. Callen tempted the leviathan on a simple free running ledger rig, with a section of popped up lamprey. 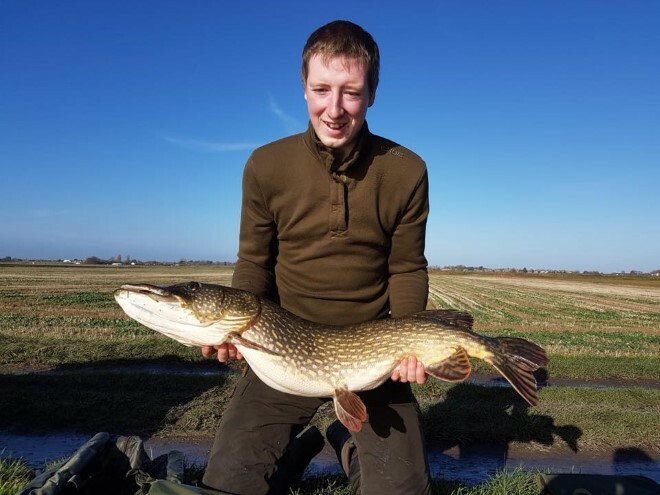 In a very close second place was David Beebe from Cambridgeshire, with two pike for 17lb, including another fish over 10lbs at 14lb 4oz. 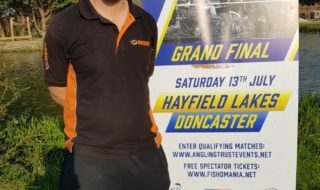 Rounding out the top three was local Whittlesey AA angler Stewart Leonard from Peterborough, with two Pike for 12lb 8oz. In the junior section Thomas Moore landed a class pike of 9lb 4oz to be crowned Junior British Pike Champion and in the Ladies section, Joan Cole was the lucky individual to be picked at random as sadly no pike fell to women this year. Overall there were 52 Pike caught in this year’s final for a total weight of 240lb 14oz, which just goes to show the cracking sport available on the drains. A huge thanks to newly appointed organiser Andyp Jackson who did an exceptional job. Thanks to all the work put in by Whittlesey AA prior to event, hosting on the day, to the Stewards, the Caterers and the very many people who helped to make this year’s event a success.